Geniatech ATV595X Quad Core Box features Quad core ARM Cortex A53 processor,Quad Core Mali 450MP4 GPU,2.0GHz and Android 6.0 OS. 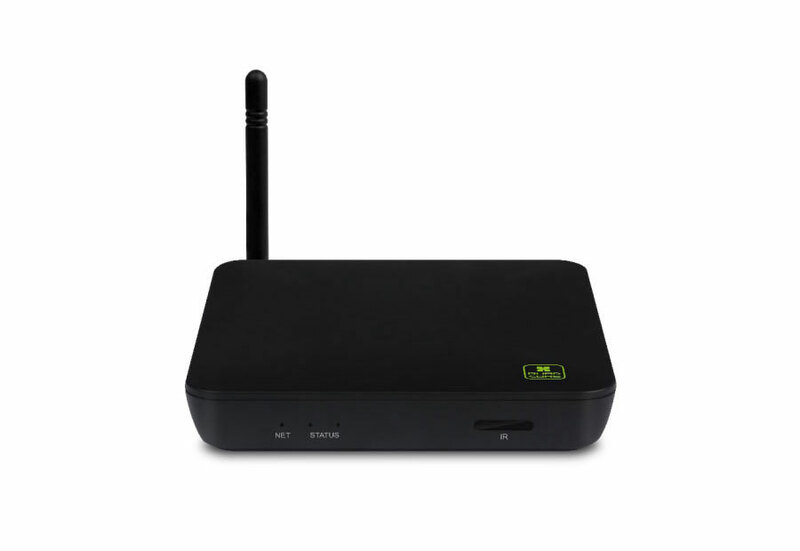 It is equipped with 2GB DDR3 RAM, 8GB EMMC Flash, supports H.265 HEVC up to 1920 x 1080p @ 60fps, H.265 hardware decoding.Only to connect the Quad Core Android TV Box ATV595X with your HDTV, and connect with power supply, your HDTV can directly become a smartAndroid PC.With the Android TV Box Quad Core ATV595X, you can surf the internet via WiFi, communicate with your friends via SNS applications, and enjoy online movies, music and photos with your families and friends. 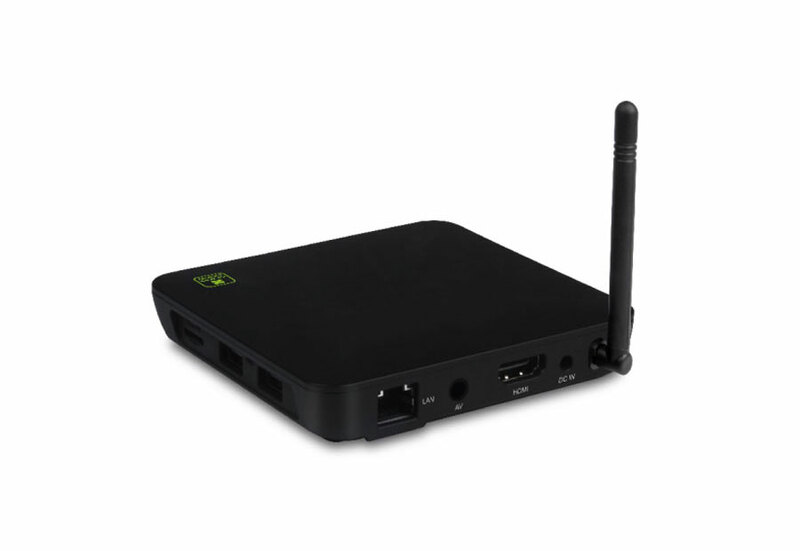 Amlogic S905X is an advanced application processor designed for high performance 4K OTT/IP settop box.The main system CPU is an Quad Core ARM Cortex A53 CPU and with ARM Mali-450 GPU, a secured 4Kvideo codec engine and best-in-class HDR image processing pipline. 4K2K Ultra HD video playback/real time decoding. Enjoy the incredible picture crispness and dramatic detail 4K2K Ultra HD and 1080p resolution. 10/100 LAN provides more stable local network for video streaming.Dual band 802.11n WiFi gives wider signal coverage and less interference. Support Dolby Digtal and Dolby Digital Plus multichannel HD audio.It provides smoother, dynamic, immersive and more realistic stereo surround sound.